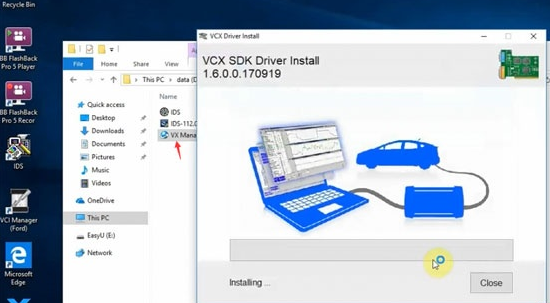 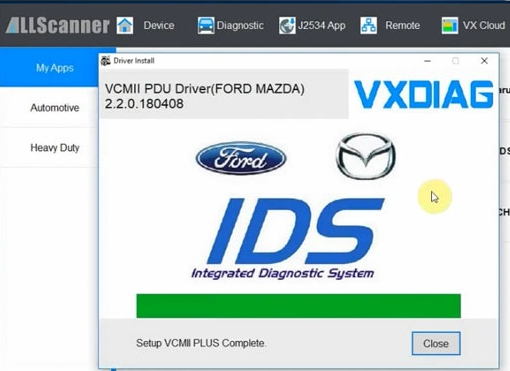 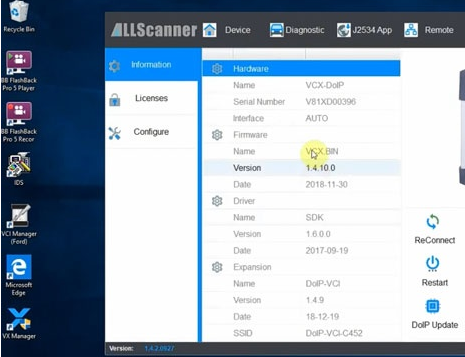 Both VCM II for Ford/Mazda 2 in 1 software has been tested working no issue with VXDIAG scanners. 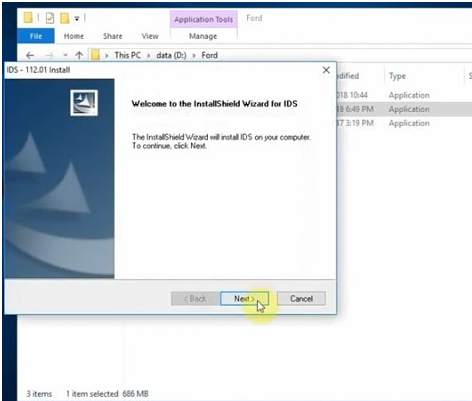 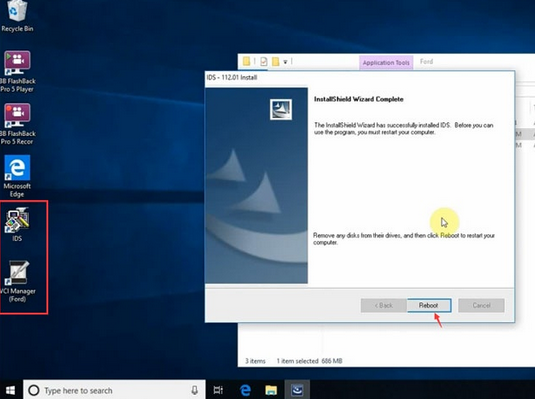 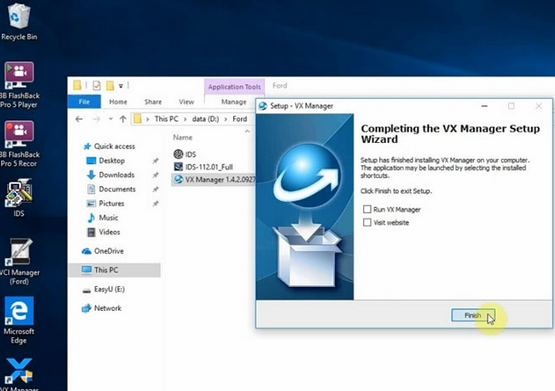 Here you can download IDS v112 and patch with nactive installation (no virtual machine). 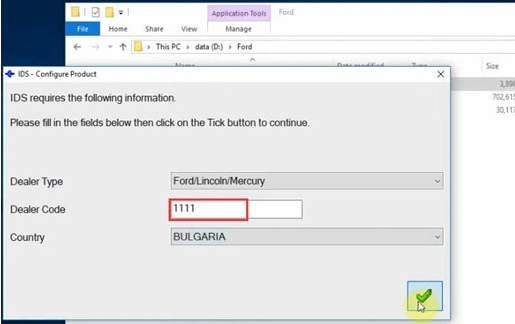 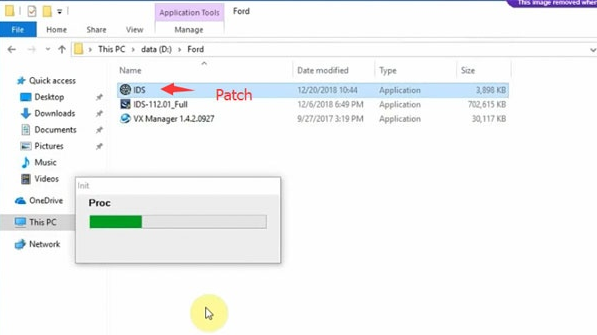 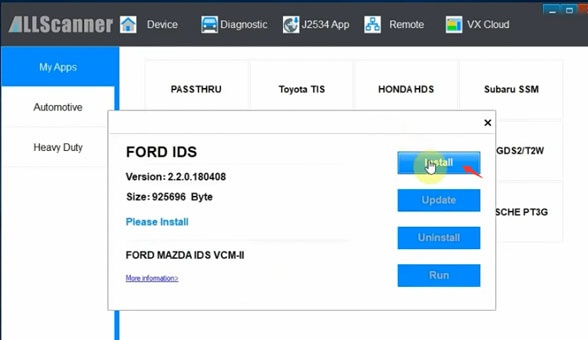 How to install Ford IDS V112/Mazda IDS V112 on native machine? 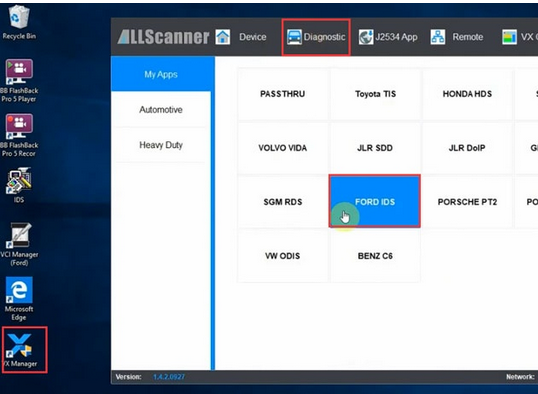 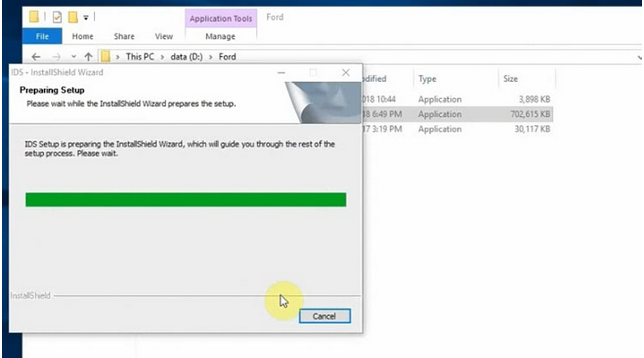 Auto starts IDS software and diagnose vehicle.